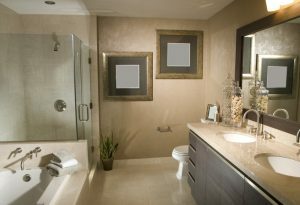 If you’re anything like the average homeowner, you probably spend a lot of time in your bathroom over the course of a year. After all, it’s the room that contains a lot of plumbing appliances integral to your daily routine. It’s in your best interests to keep those appliances in the best possible shape over the years, so that you can continue relying on them on a daily basis. 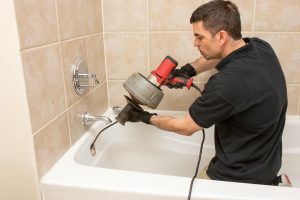 Follow the tips below to make sure that your bathroom plumbing appliances stay in the best possible shape.